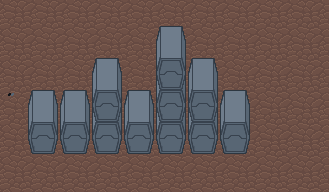 Been working on a tileset recently, and I've finalized some of the tiles. 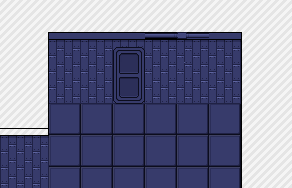 All of these tiles have pixeled by me, and are not for public use at this time. Yeah those look nice and clean, it's hard to see from just the tiles but they look close in colour/tone do they stand out as floor/wall tiles when mapped? They're based around the same color scheme- I'm going for a sterile future feel. Added some containers this time around. Color style is different than the floor, but not sure which I want to stick with. These are just random doodles. It has some sort of sci fi touch, i like it.